Yangzhou Prime Imp & Exp Co., Ltd.
Qingdao Onpi International Trade Co., Ltd.
2.We have our personal showing room which cover four floors ,welcome to visit us . 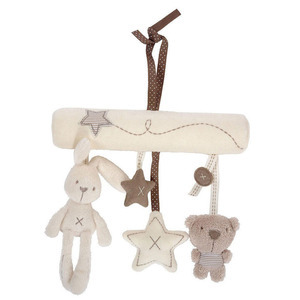 DOLPHINE we are specialized in various kinds of Plush Playset & different promotional items, we have a prefessional team. We will offer high quality products,excellent service with the lowest price, welcome your contacting! 3. Q: Can you give me a discount9 A: Our policy is that the bigger the quantity, the cheaper the price, so we will quote you the best price based on your order quantity. If you think the freight we offered is higher than your expected, we can use your own shipping company or agent in China which is cheaper, it is ok for us as well. is that one specialize in the Chinese Trade export principal products of business the garment,toy,Another have agen't logistics and applies to export file! It makes a good company for babies,they'll never be alone with the bunny around. 3,Q: Can we get the sample to check before place large quantity9 A: Sure, sample is available. 4,Q: When can I get the tracking number9 A: I will let you know at the first time after shipped out. HI CE Promotional cheap handmade toys children plush soft toys for children Our stuffed toy is made of super soft flush, you will feel very soft when you touch it. Woven bags or hard paper box ouside Our Company HI CE Promotional cheap handmade toys children plush soft toys for children Happy Island Toys Co. The second production department mainly produces mascot costumes, custom plush toy, mechanical ride on horse and electric animal riding. Yangzhou Mishi Toy & Gift Co., Ltd. Both Sample also as per your requirements and existed samples are okay. 4. when do I receive your sample9 In general, within 3-7days, you can have our sample. 5.How does your company do regarding quality control 9 Quality is priority. Luminous plush bear cotton kawaii soft musical baby stuffed toys for valentine Features &bull; Quick Respond & Low MOQ: respond within 24 hours, low MOQ. &bull; OEM & ODM: 19 years&rsquo; experience and 20- professional R & D team, provide tailor-made solutions. &bull; Quick Sampling & Delivery Time: 5-7 days of sampling, 35-45 days delivery after sample confirmed. 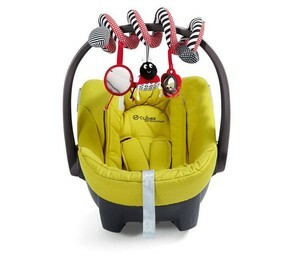 Alibaba.com offers 129,956 baby soft toys products. About 17% of these are stuffed & plush animal, 12% are other toys & hobbies, and 1% are blanket. 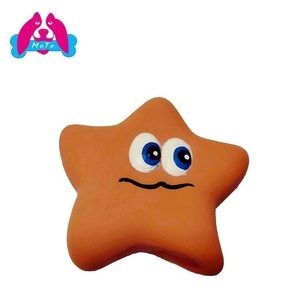 A wide variety of baby soft toys options are available to you, such as finger puppet, other baby toys. You can also choose from plush, plastic. As well as from free samples, paid samples. 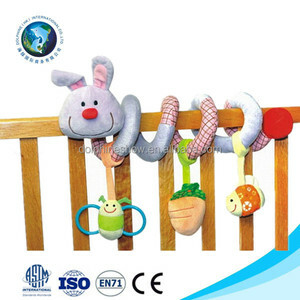 There are 129,685 baby soft toys suppliers, mainly located in Asia. The top supplying countries are China (Mainland), Taiwan, and Hong Kong, which supply 98%, 1%, and 1% of baby soft toys respectively. 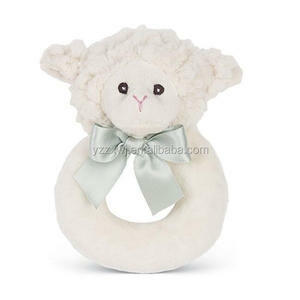 Baby soft toys products are most popular in North America, Western Europe, and South America. You can ensure product safety by selecting from certified suppliers, including 21,950 with ISO9001, 20,592 with Other, and 7,478 with BSCI certification.